Hello, everyone! Today I am coming up with a different kind of thought – educational thoughts. Really, I am not into YouTubers. I basically only listen to music on YouTube. But my son forwarded the video below to me. There is this YouTube Channel “Geography Now”. That guy is creating fantastic informative and funny videos about all the countries in the world. 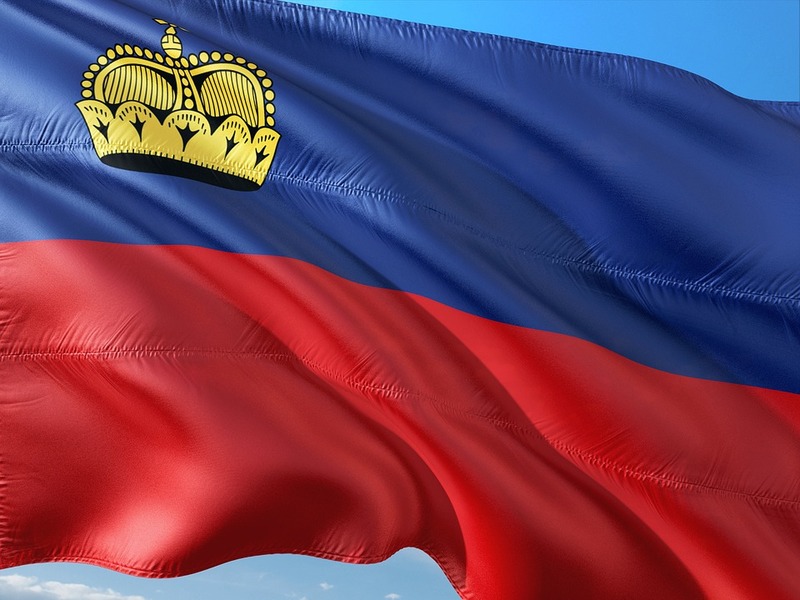 He also did a video about Liechtenstein (where I am living). What makes this video really special to me is, that my son, Jason, provided a huge part of the information the video contains. He is also mentioned in “Special Thanks”. So, enjoy, have fun, and learn more about the little country in the Alps.